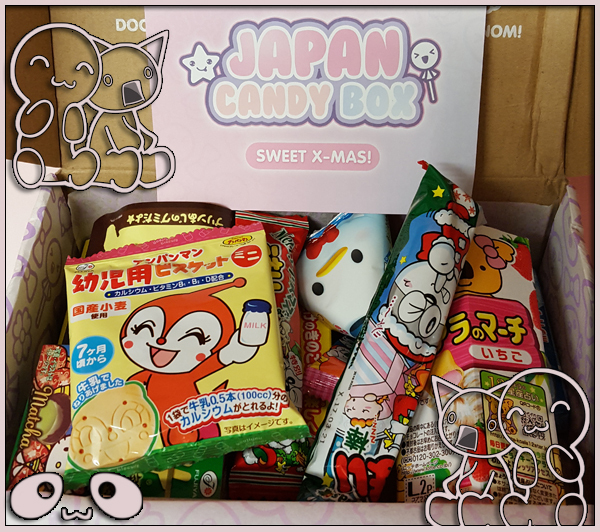 In December I was lucky enough to review the Japan Candy Box, the sweet monthly Japanese candy subscription box which is filled with fabulous sweets sent directly to your door each month! 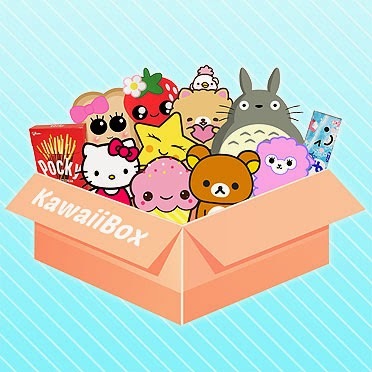 This is a great little box of goodies that can be given as a gift or a present to yourself each month if you wish to try out something new, something a little different and definitely a bit mysterious. 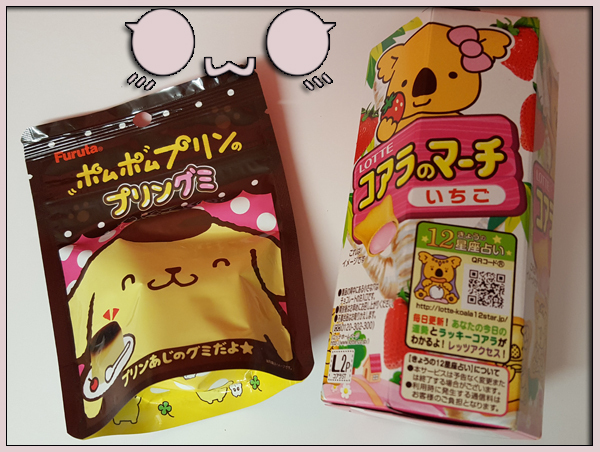 There were 10 items in my box this month, mainly biscuit based, and complete with a candy DIY kit (which my son loves to complete). 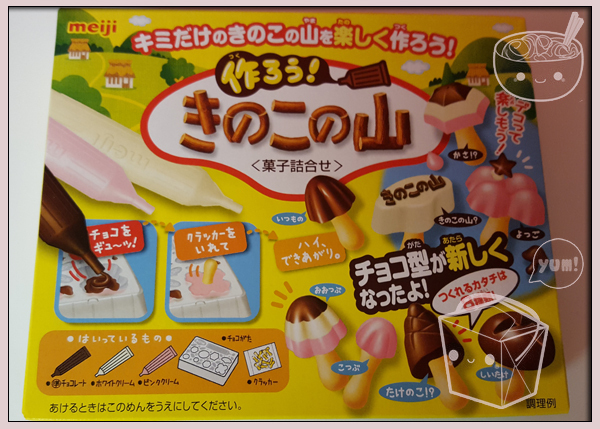 Below is a detailed view of the delicious items I received, a vlog of the unboxing complete with views from a 5-year-old. 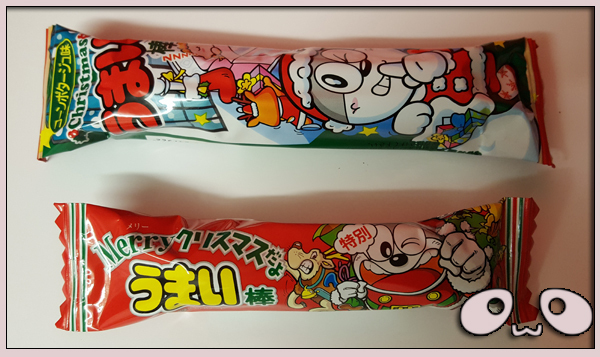 What's in a Japan Candy Box? 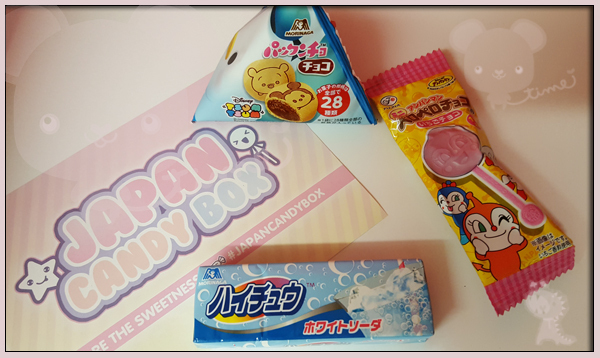 Finally, as a thank you for reading my blog or watching our crazy videos, I am very honoured to host a competition to give you a chance to win yourself next month's Japan Candy Box. 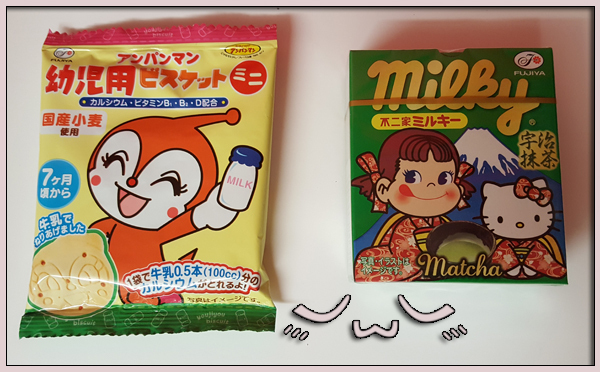 I received a Japan Candy Box to review. The above wording is all my own and not influenced by products received.